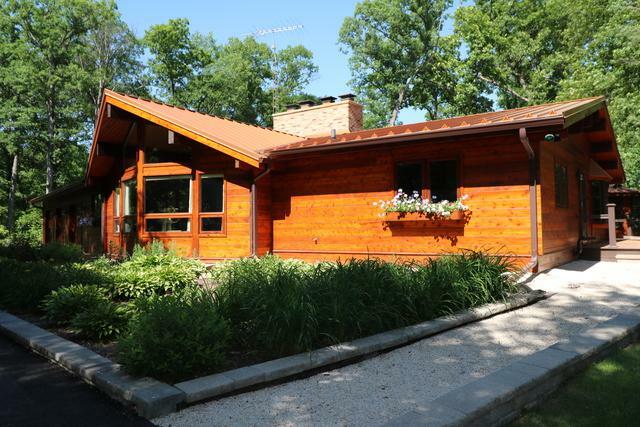 This Lindal Custom solid cedar timber-built home offers 3 bedrms, 2.5 baths & is situated on a private 1.18 wooded acre lot in Sycamore w/ a life-time structural warranty! 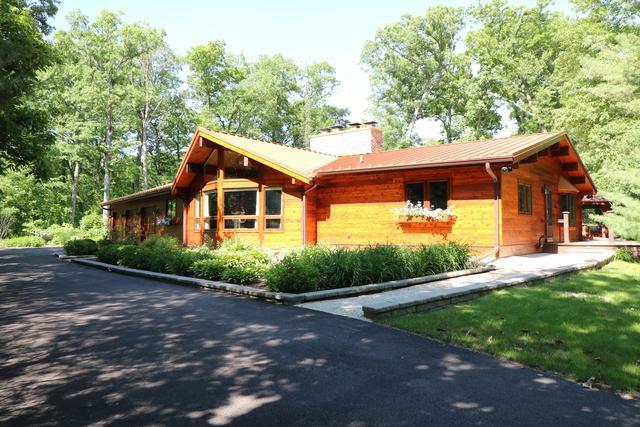 Nothing on this home has been spared & you will find the highest quality and craftsmanship throughout. 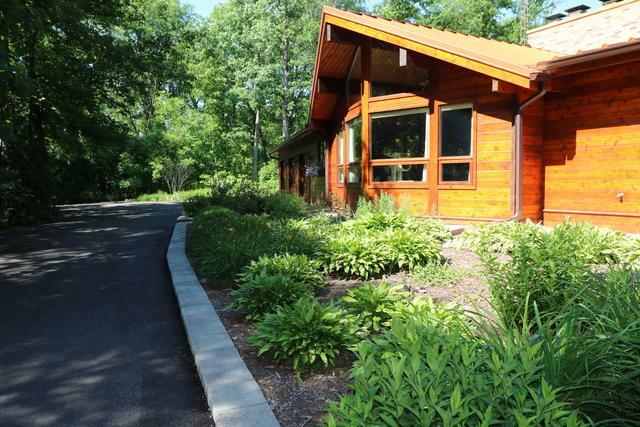 Step into this home & be prepared to be amazed, there is simply nothing like it! An impressive beamed Prow ceiling runs the width of the house, offering an open concept, to the kitchen, dining & family rms & is separated by a dual sided wood burning stove, accented with floor to ceiling arched brick masonry stone. The kitchen is truly a chef's dream! Offering top of the line Miele S/S appliances,Cambria stone countertops w/ islnd seating for 6, Miele built-in gas stove top w/ wok and induction heat, electronic ventilation system, steam drawer, double ovens, dishwasher and Sub-0 s/b/s commercial grade refrigerator. The master ste is one of a kind! See Feature Sheet! 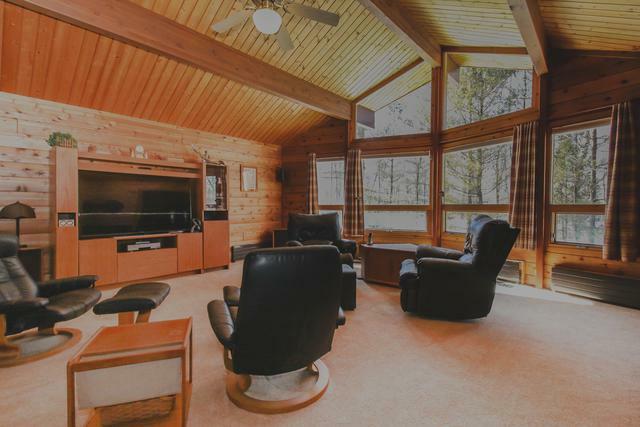 Tons of amenities You MUST see to believe! Listing provided courtesy of J.Jill Realty Group.